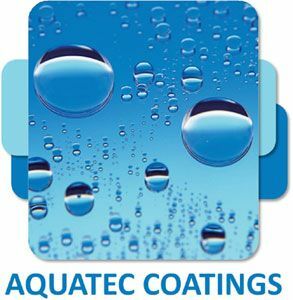 AquaTec Coatings Limited specialises in the development and manufacture of water based, solvent free paints and coatings. We have grown from a small family run business to the UK’s market leader in water based coatings technology. We pride ourselves on providing water based, low odour, low emission and non-toxic coatings. With a dedicated research and development laboratory team on site, we tailor make our paints to our customers’ requirements in terms of performance, specification and price. At AquaTec Coatings, our customers come first. 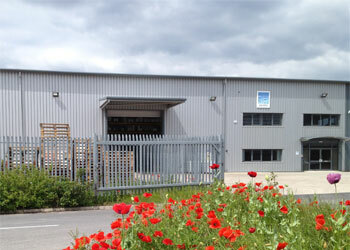 We aim to provide speedy response to orders and enquiries whilst delivering excellent service. Our Regional Account Managers can provide technical support and onsite training for all products, and our in-house sales team are on hand to process orders quickly and provide a rapid delivery turnaround. We supply a full range of one and two component coatings to suit every requirement, including high performance acrylics, alkyds, polyurethanes, polyesters and epoxy systems. All our coatings are available for application by either brush, roller, dip or spray. AquaTec Coatings are committed to the environment through our waste, energy management and carbon offsetting programmes and is proud to have achieved Carbon Zero status.